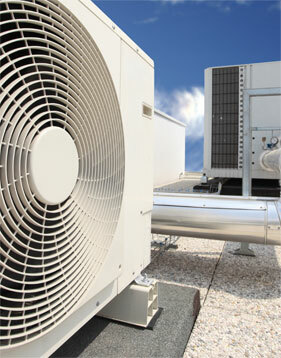 Air conditioning is a vital part of any business, allowing for the heating and cooling of your workplace. 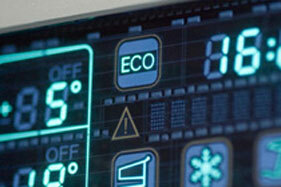 This ensures that your workforce and customers are kept in a comfortable environment. Whether you require a single unit or a large ducted system, we can survey your premises and give you a quotation for the most appropriate solutions using the latest and most efficient equipment on the market. Air conditioning heat pumps are becoming a firm favorite within the domestic heating and cooling sector and Cool Solutions has been providing heat pumps to the domestic market for over 10 years. Whether you have a conservatory that gets too hot in the summer or a room that needs heating in the winter, we can give you the perfect solution.